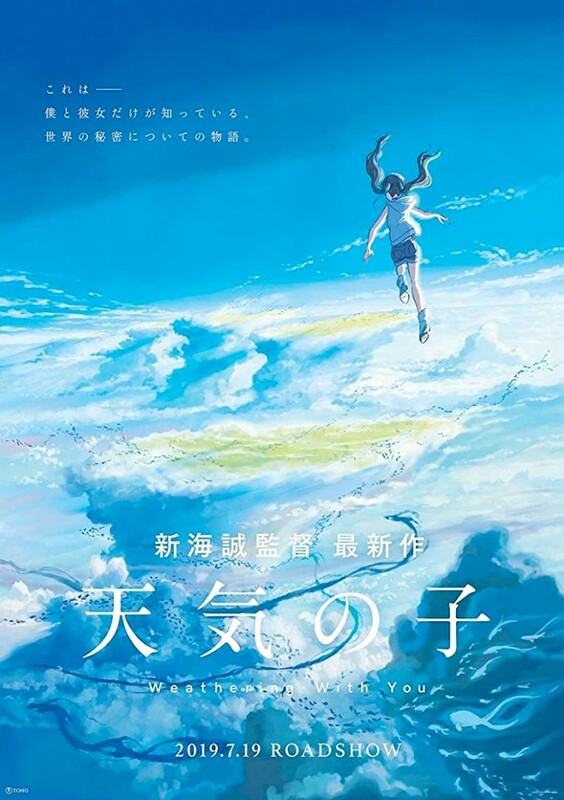 The awesome folks at Toho Co. recently released a Japanese trailer and poster (above) for writer/director Makoto Shinkai's "Weathering with You." Some of you may know Makoto Shinkai from his work on "The Place Promised in Our Early Days," "5 Centimeters Per Second," "Children Who Chase Lost Voices," "The Garden of Words," and "Your Name" from back in 2016. The original title in Japanese is "Tenki no ko," which translates to "Child of Weather" the choice to go with "Weathering with You" may be a hint to the growth the two main characters go through together and the expected trials and tribulations of youth with or without super (Ororo Munroe aka XMens Storm) abilities. "A young man befriends a girl who can manipulate the weather." Makoto Shinkai's "Weathering with You" stars the vocal talents of Kotaro Daigo (this is his only credit on IMDB??) and Nana Mori (Tokyo Ghoul: 'S' (2019), Last Letter and Hell Girl). Well, what did all of you out there in Geeklandia think of the trailer for "Weathering with You?" The trailer is so visually outstanding I would gladly watch this without subtitles! Does it also seem like a melancholy tale for a water-bending romance to you guys and galls too? 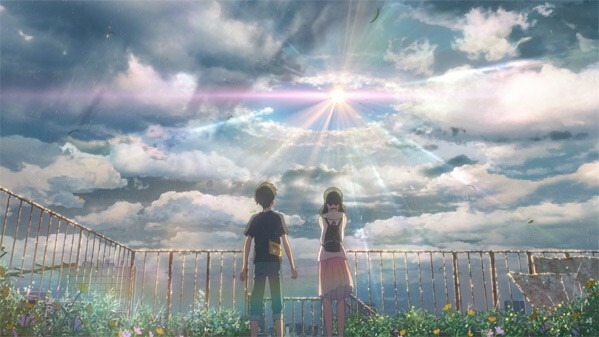 Makoto Shinkai's "Weathering with You" is set to hit theaters in Japan on July 19th! If any of you get a chance to see it send us in a review!